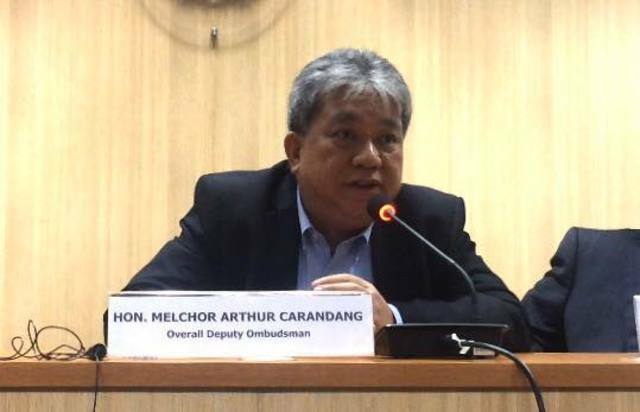 Malacañang dismisses Overall Deputy Ombudsman Melchor Arthur Carandang for graft and corruption and betrayal of public trust for disclosing the alleged bank transactions of President Rodrigo Duterte. Carandang dismissal comes after he disclosed documents of President Duterte's bank accounts transactions without the authority of the Anti-Money Laundering Council (AMLC) last year. Executive Secretary Salvador Medialdea confirmed Malacanang's dismissal order. The said decision also slapped Carandang with accessory penalties of cancellation of eligibility, forfeiture of retirement benefits, bar from taking civil service examinations, and perpetual disqualification from holding public office. The decision stemmed from the administrative complaints separately filed in October 2017 by then Volunteers Against Crime and Corruption (VACC) legal counsel and now Presidential Anti-Corruption Commission (PACC) Commissioner Manuelito Luna and lawyer Eligio Mallari as well as Labor Undersecretary Jacinto Paras and former Biliran Representative Glenn Chong. Carandang previously said the Office of the Ombudsman had started looking into the alleged wealth of the President and his family and such was being coordinated with the Anti-Money Laundering Council . However, AMLC denied the claim of Carandang and said they had not release any documents to the Office of the Ombudsman as it has yet to check its request to conduct a probe to the Chief Executive bank accounts and his family's bank transactions. “He [Carandang] was clearly only interested to broadcast an information adverse to the President,” the decision stated. “The transgressions of respondent Carandang constitute Graft and Corruption, as well as Betrayal of Public Trust, which gravely affect his fitness to remain in public office,” the decision read. Carandang was being suspended for 90 days as ordered by the Palace while the probe on the filed complaints was ongoing. 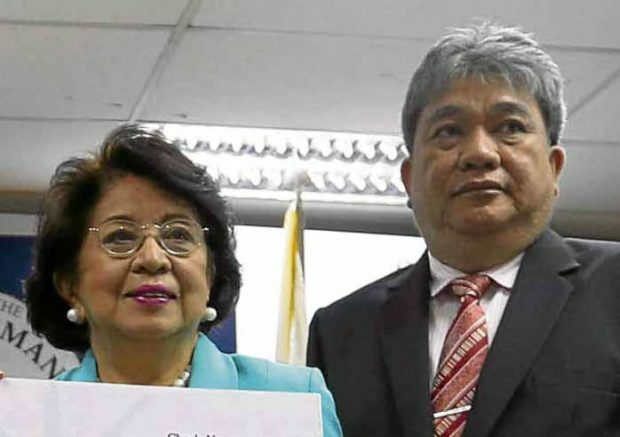 However, former Ombudsman Conchita Carpio Morales refused to implement Palace's suspension order against Carandang, citing the anti-graft body’s independence. 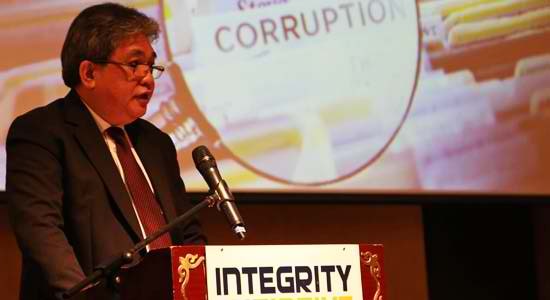 Carandang was appointed to the second highest position in the anti-graft body by former President Benigno "Noynoy" Aquino III in October 2013.